Foreigners in general and Indonesian passport holders in particular are sometime required to be present at Vietnam Immigration office for their visa process or some special case. 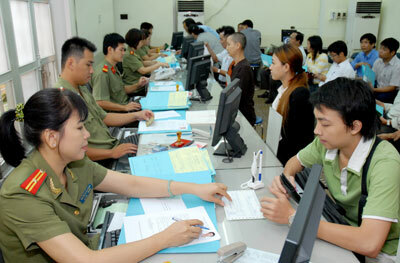 This article will supply you address of Vietnam Immigration office in both Hanoi and Ho Chi Minh city, Vietnam. Is this article helpful? Let us know your worry by leaving a comment. We will help you with our best. 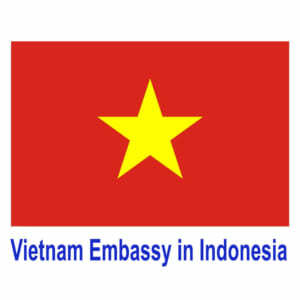 For further information, you can read in our website Vietnam Embassy in Indonesia which provided for information and service purpose of The Vietnam Embassy.